New Aprilia MotoGP signing Andrea Iannone will find it difficult not to get frustrated during his first season with the Italian manufacturer, predicts teammate Aleix Espargaro. Iannone moves to Aprilia for 2019 after two up-and-down years at Suzuki, and made his first outing with the RS-GP in last weekend's post-season Valencia test. 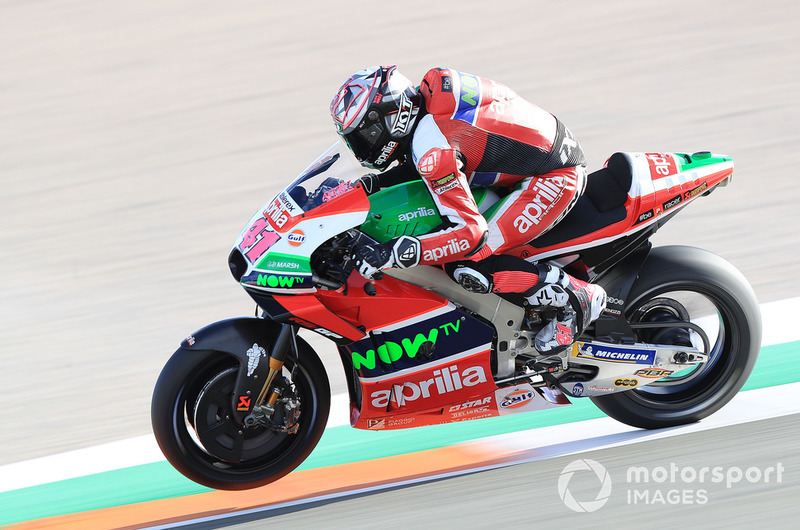 The one-time grand prix winner crashed twice on the second day of the test, but said afterwards he expected the situation at Aprilia to be worse than it was. Espargaro has endured a miserable second season at Aprilia, saying last month he cannot countenance another season like this one, and predicts that Iannone may have trouble accepting his new place in the pecking order after a competitive end to his second campaign at Suzuki. 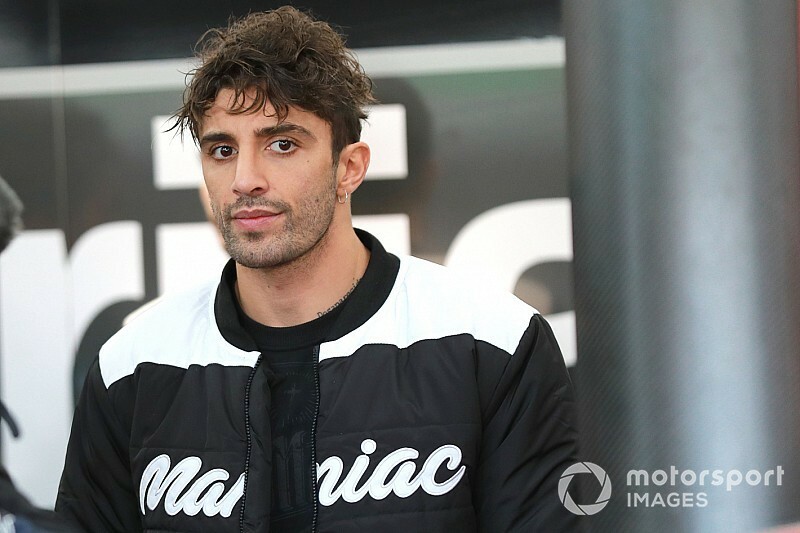 But he reiterated that Iannone, who replaces Scott Redding in Aprilia's MotoGP line-up, will be vital in the Noale firm's push to move up the grid. 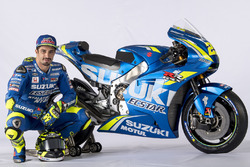 "Iannone has shown he can fight for victory with the Suzuki and the Ducati," said Espargaro. "This will allow us to understand the level of the Aprilia and if we are able to improve the level of the bike. "The problem is that keeping your level and not feeling frustrated when you are always behind is not easy. For Andrea it won’t be easy, but he will be very useful for Aprilia. "With two strong riders that work in the same direction, you can achieve your goals faster and go further. 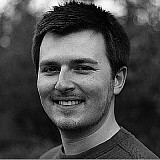 From the start, Andrea has used the same package as me and he has found identical problems. "It’s a good thing, because we know where we need to work. Last year we didn’t have a test team and my teammate was further away [from my speed], so it was difficult to improve the bike on my own. "Now we have a test rider like [Bradley] Smith, who is a good rider, and Andrea who is a strong rider." Espargaro ended the Valencia test inside the top 10, six tenths of a second slower than pacesetter Maverick Vinales, having spent the two days sampling a new type of engine and chassis. "It [the chassis] didn’t convince me at all, but we’ll try it again at Jerez," he said. "We have continued to work with the new engine and it’s a bit better. "We have to work on the engine braking, because I can’t stop the bike how I would like. I hope that with the geometry we can find a better weight balance at the rear and that with the electronics we can improve the engine braking."